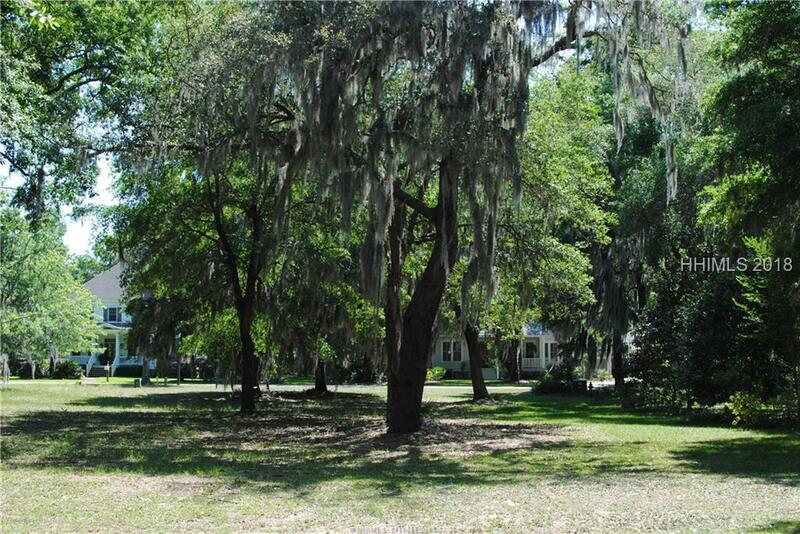 Premier home site in the award winning community of Coosaw Point. 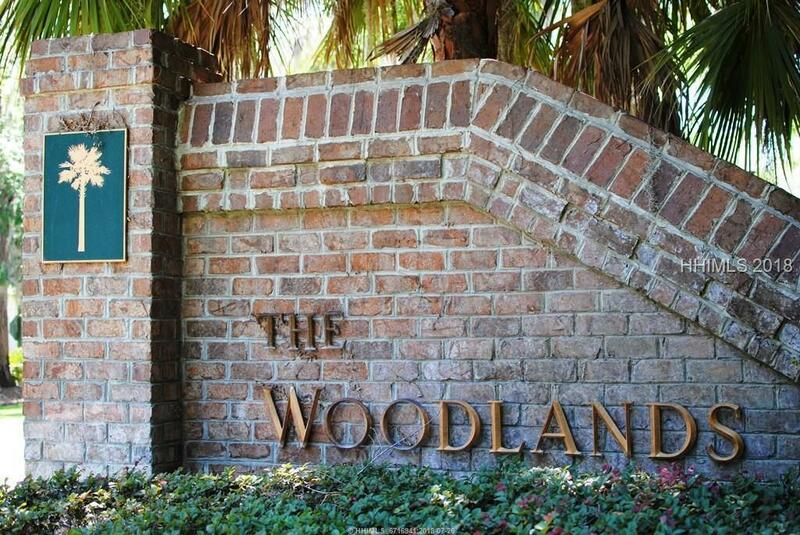 Located in The Woodlands section, the lot is level, partially cleared and construction ready. 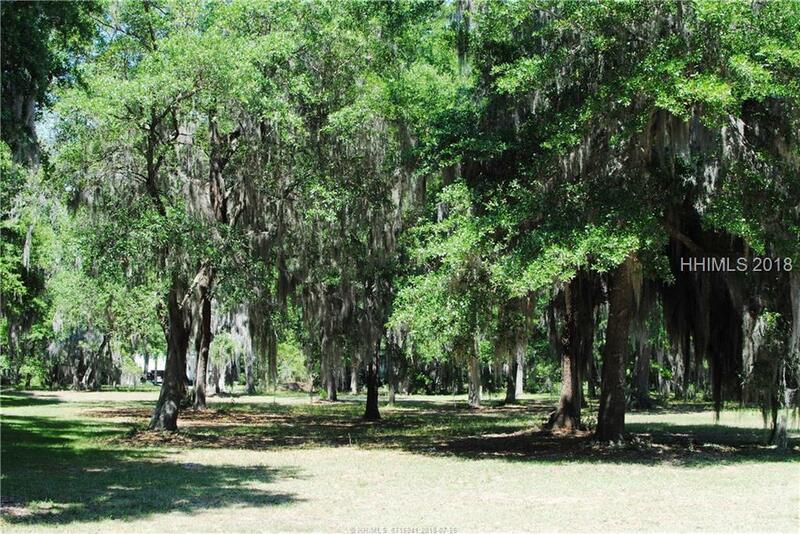 The almost half acre lot with beautiful live oaks offers privacy with plenty of space to build your dream home. 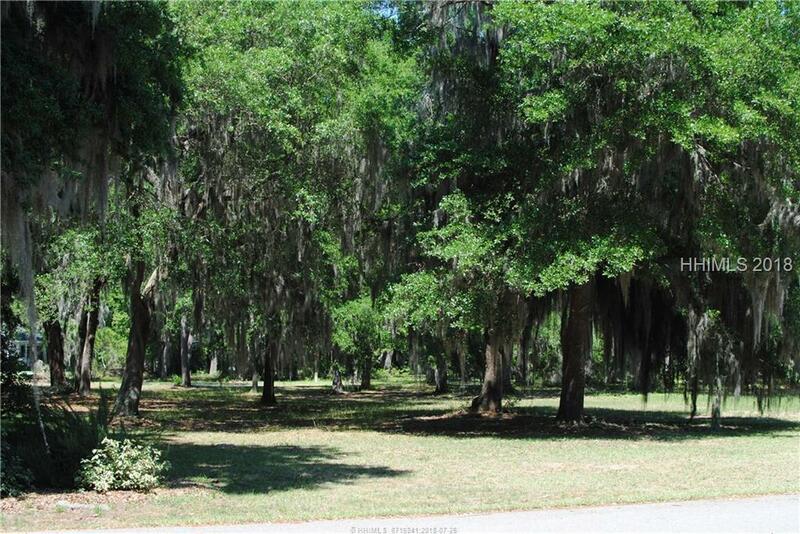 There is also a paved mews that runs behind the lot for rear entry.